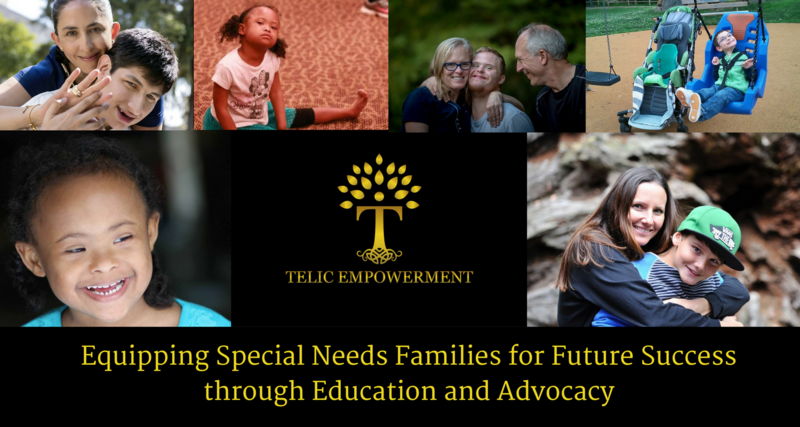 Our Mission: Telic Empowerment is a 501(c)(3) Non-profit organization, that provides disability resources, ,monthly Parent Empowerment Groups, disability friendly community outreach events, education, and advocacy, to special needs families, affected by disabilities, that have children and young adults, from ages 3-30. Our organization primarily targets underserved residents in South Dekalb, Rockdale, and Newton Counties, within the state of Georgia. We aim to empower our families to become advocates for themselves and increase access to necessary services, programs and family supports in their community. With the help of our staff, volunteers, established community partners, and sponsors we equip our families with disability resources needed to access financial, vocational, educational, and medical services. We host monthly workshops and parent support group meetings, and quarterly, disability friendly, community events. Our Vision: We seek to provide a safe, supportive, and informative community, that will help families, living with disabled children and adults, develop their own pathway to future success. The next PARENT EMPOWERMENT GROUP is APRIL 20th!!! IT’S OUR FIRST RESOURCE FAIR!! Come out and learn more about a few of our local community organizations that provide disability services! New Generation Health Services, Faith Agency Inc, GHI Respite Services, Georgia Client Assistance Program, and more will be available to talk with you and describe how they help the disabled population! FREE CHILDCARE is also available! VOLUNTEERS NEEDED! Volunteers can register HERE! Coming again in July 2019, join our annual FREE special needs art class and community building event!! We are looking for special needs children and young adults, ages 7+ who have an art interest, to come out, with a caregiver, have fun, and create original, personal masterpieces. Parents will have an opportunity to mingle with other parents of special needs children and young adults, in a disability friendly, inclusive, community atmosphere. Children and young adults will be able to create unique artwork with an appropriate level of instruction, for their needs, in a judgement free zone. All artwork created will be auctioned off at our 2019 Art of Ability Fundraising Art Auction. THANK YOU to EVERY sponsor, donor, volunteer, and attendee, that came out to our free, disability friendly, inclusive, community birthday party event, our ALL ABILITIES BIRTHDAY BASH, on March 24th, 2019, and helped us celebrate our 1st year in business!! ***SPECIAL THANKS to disABILITY LINK, Volunteer Cosplayers of Atlanta, Leapin Lizards Play Center, Melissa V Photography, Heal Associates Photography and Videography. Do you need to find a local organization, service or program that can help your child or young adult that’s affected by a disability? Request Resources HERE! Be A Part of Our Resource Database! If your organization provides a service for a child or young adult with special needs, and you want to be a part of our Resource Database, you can Register Your Organization HERE! Ever wish there was another parent you could connect to, ask questions, or just fellowship with? Join us for our monthly parent support groups, led by trained facilitators, and specially designed for parents with disabled children and adults. Find out more, and sign up to attend our Parent Empowerment Groups HERE. doing in the community? Please scroll through our photo gallery that highlight our events HERE. Get your business spotlighted on our Homepage, and all our social media sites! Find out more about sponsor levels and incentives HERE. We need sponsors to help us keep all of our programs and services absolutely FREE to special needs families! Consider sponsorship and help us change the lives of our families! Sponsor a specific event HERE. 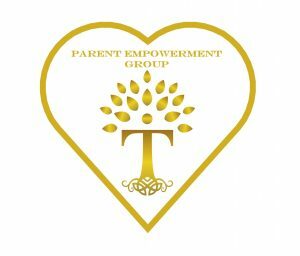 Telic Empowerment seeks to provide FREE Resources, Workshops, Outreach Events, and Parent Support Group meetings, monthly, and is determined to never charge families for access to any of our offerings. We heavily depend on donations, sponsors, and grants to fund our organization and it’s programs. Please consider being a donor, or sponsoring an event. Learn more about Supporting Telic HERE. I was checking on my daughter, she listens to V103 All day and I heard you discussing this organization. I feel like this is a great thing and I am so interested. We are so glad you are interested in our organization. Please feel free to find more information on our website, follow us on Facebook, Instagram, and Twitter for daily updates, or email us at info@telicempowerment.org for specific requests.
. Additionally vendor opportunities are available at http://www.telicempowerment.org/vendor-opportunities. I will be attending with my daughter Sierra I am so excited 😆!